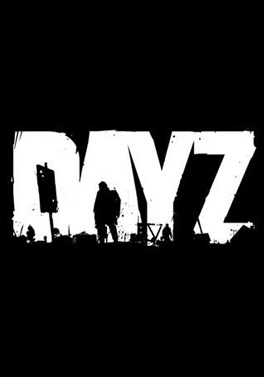 DayZ Standalone – M4 why so bad? DayZ Standalone – My first real hostage situation! DayZ Standalone – Pitchforking through their BS.